Safety grab bars with a variety of sizes, finishes (including stainless steel and white epoxy finish) and shapes (straight, L-shaped, corner bars and flip-up safety bars). 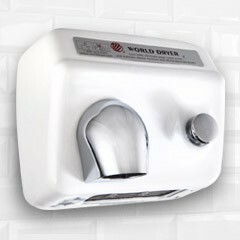 Soap and lotion dispensers to meet any project and budget parameters, including push-button and touch-free dispensers in plastic, stainless steel and chrome-plated finish, both wall-mounted or counter-top mounted with concealed tanks. 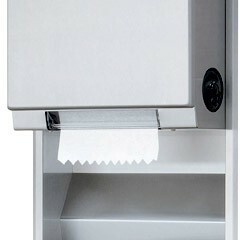 Recessed and surface-mounted paper towel dispensers in a variety of sizes and finishes. 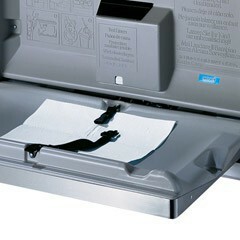 These units accommodate different types of paper towels and certain universal units may accommodate any type of paper towel. 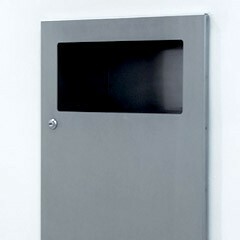 Recessed and surface-mounted napkin disposal units, including those with the durable satin-finish stainless steel. 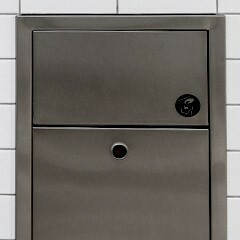 We also stock sanitary napkin/tampon vending machines. Flat, adjustable-tilt, fixed-tilt and prison designs. Our mirrors are available in a number of glazing options and have tamper resistant mounting systems to prevent vandalism. 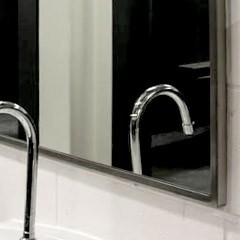 We also offer custom-sized mirrors and custom silvering. Coat and door hooks, ranging from simple, inexpensive utility hooks to collapsible security hooks to high-end designer coat hooks. We also offer hook strips and combined hook strip/mop holders. 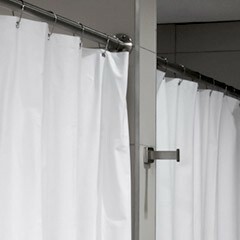 Shower curtains, shower curtain rods, rings and mounting flanges. 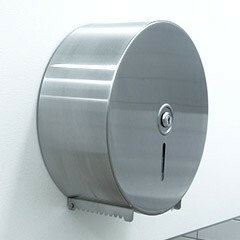 Recessed and surface-mounted, single, double or multi-roll toilet tissue dispenser units. 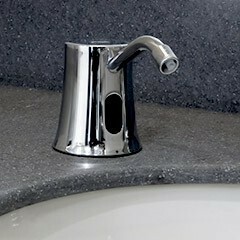 These come in plastic, chrome or stainless steel finishes. Models include wall-mounted, fold-up seats, corner shower seats and seats with folding support legs. 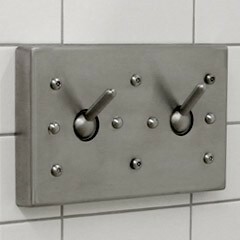 The accessories you choose can make or break your restroom project. 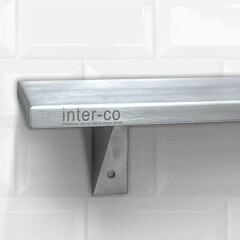 Inter-Co has the most comprehensive selection of commercial restroom accessories available in the American market. 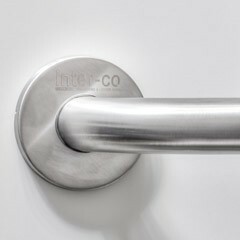 We source our products from hundreds of the world's leading restroom accessory manufacturers. We offer accessories for any type of project and for any range of budget. The items presented on our website are only a fraction of the accessories that we sell. If you can't find exactly what you are looking for, visit one of our showrooms or give our sales representatives a call - we will definitely be able to find what you need.